Livewire Elite data cables provide accurate data transfer with protocol-specific specifications and premium connectors for maximum reliability. 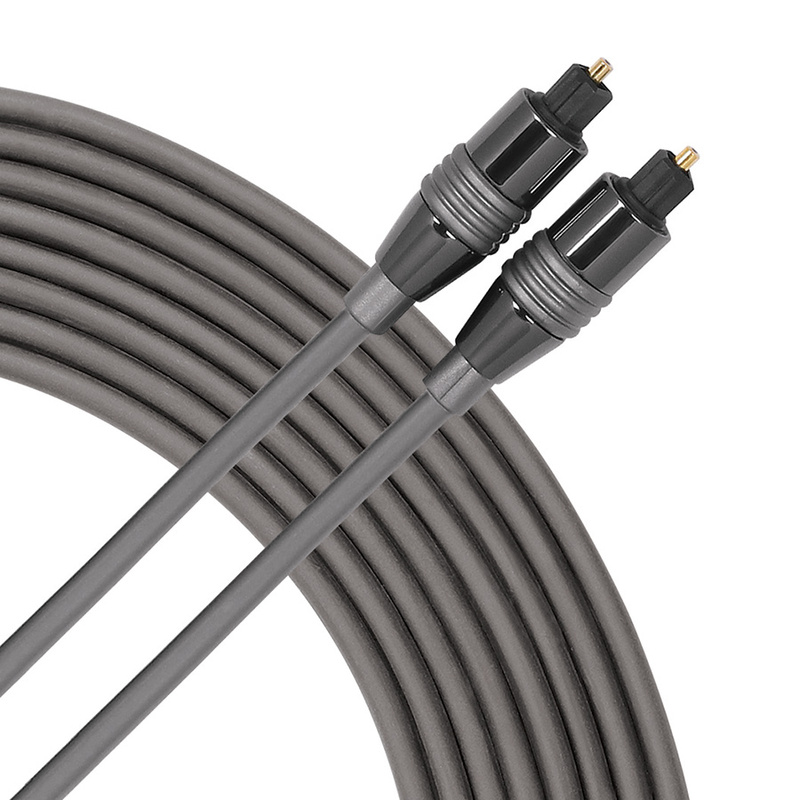 Elite EOPT optical cables feature premium, heavy duty fiber optic cable with Toslink connectors for ADAT “light pipe” optical connections for audio interfaces and recording equipment. Features metal headshells, metal connector guides, and heavy duty outer jackets. Guaranteed for life!